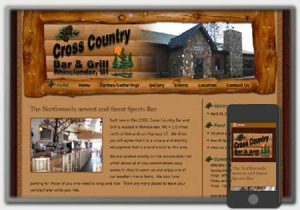 Cross Country Bar and Grill desired a new website design to reflect their growing establishment and wanted the ability to make updates to the website without a lot of hassle. 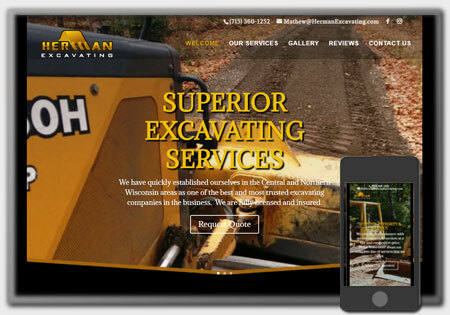 A new website and content management system (CMS) were designed and developed. And like most businesses, they were looking to increase their search rankings so NWD provided professional SEO services to increase their search rankings. 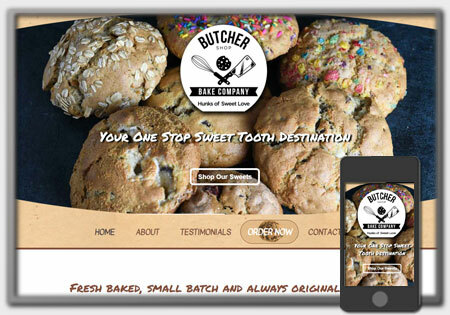 Based on customer feedback and requirements, NWD was able to create a custom designed website that closely mimics the atmosphere of their establishment. 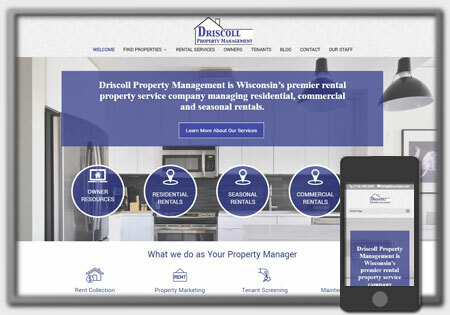 They now have a great website design to really grab the attention of potential patrons searching the web and is easy to update thanks to the new CMS and hosting being provided by NWD.